We grow flowers out of a genuine love and appreciation for the presence and simple joy they provide having them around the house. We try new varieties each year to appreciate first-hand, the amazing forms, scents, colors and textures. Approximately 25% of the growing space in the hightunnel is used for growing a varied selection of these beauties. 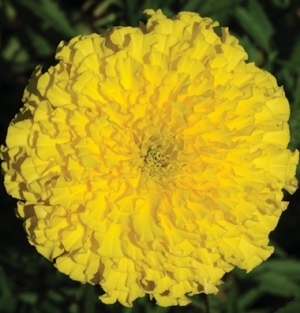 Spectacular bicolor petals. 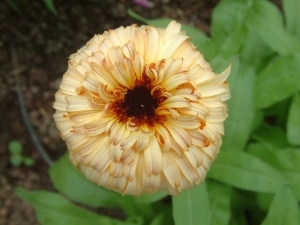 The underside of the petals is a muted burgundy giving the flowers a unique, flashy appearance. An excellent mix of colors; high percentage of double and semidouble flowers; and long, strong stems. 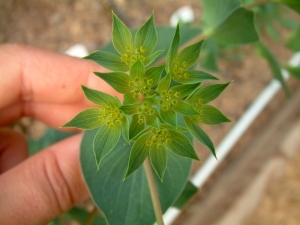 Silky, speckled, 1-2" blooms grow in sprays on willowy gray stems. 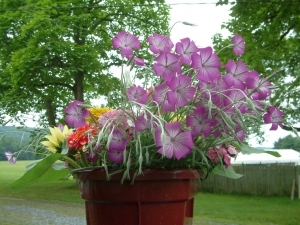 A must for cut flower mixed bouquets. 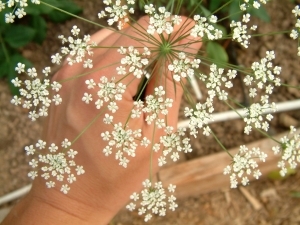 Free-flowering plants bear a multitude of lacy flower heads 5-6" across. 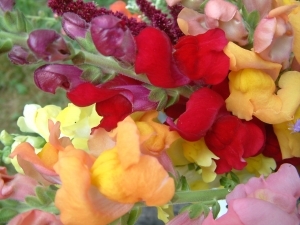 Flowers can be dyed in an assortment of colors. 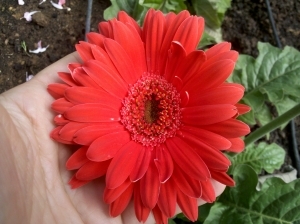 Gerbera Daisy - "Royal Sunset Mix"
Native to South Africa, gerbera daisies have blooms up to 4-5" across. 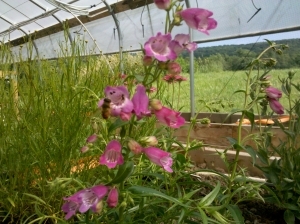 They have a good vase life and in the garden they are a real draw for butterflies and bees. 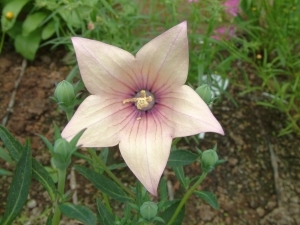 Platycodon (Balloon Flower) "Astra Pink"
Balloon-like buds burst open into perfectly formed pink, star-shaped flowers. 7-day vase life. 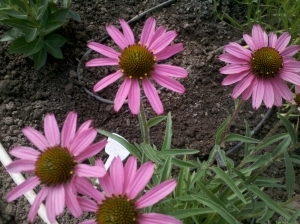 Echinacea Purpurea (Coneflower) "Pixie Meadowbrite"
A vibrant pink, true-dwarf coneflower. Excellent vase life. 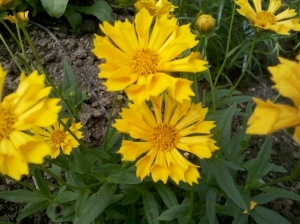 A threadleaf coreopsis with large, deep yellow flowers at the top and along the stem. Lovely blooms with long vase life. A two-toned flame orange and yellow orange flower with strong stems and an excellent vase life. Tubular bright rose flowers along the ends of the stems. Delicate and sweet blooms with a good vase life. Golden yellow flowers with unusual fluted, tubular petals are a beautiful, fragrant addition to any bouquet. Long vase life. 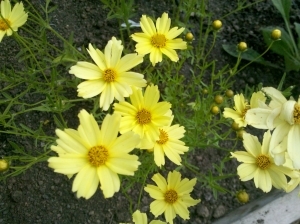 Large flower heads, avg. 3", sit atop sturdy plants. 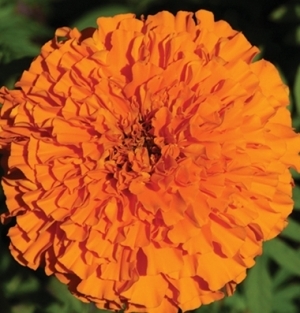 These Giant marigolds are prolific producers for cuts as well as excellent garden performers. 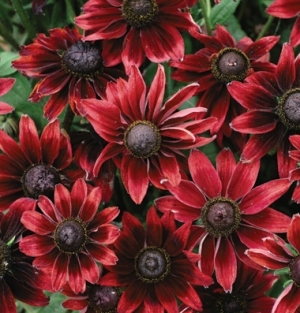 Also known as Black Eyed Susans... but in red! 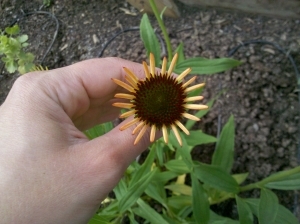 First ever, red Rudbeckia from seed. Robust plants are outstanding in the garden. TFM's first attempt at Rudbeckia.